DOT. 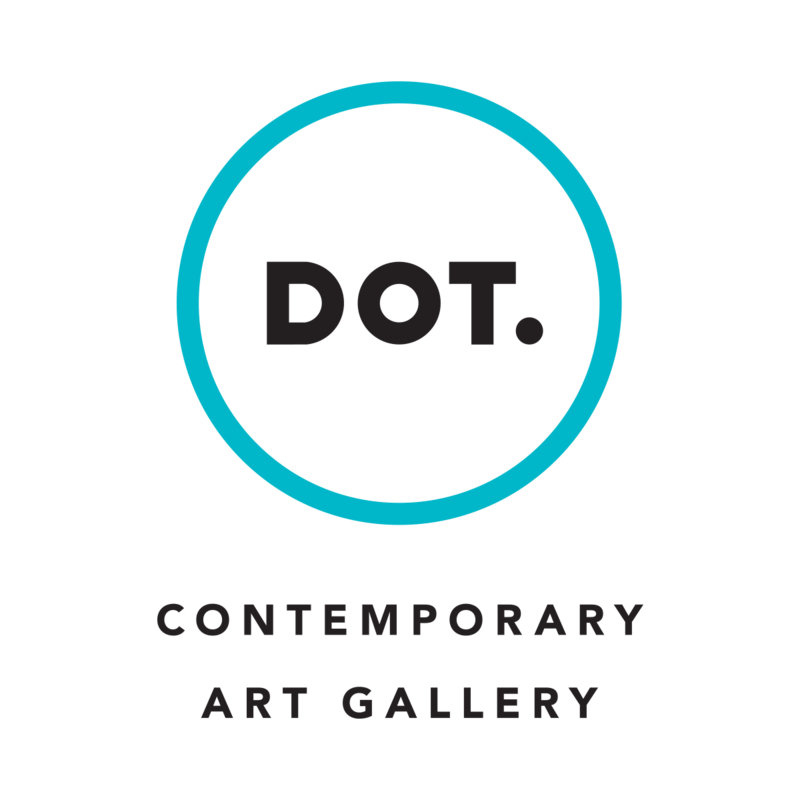 Contemporary Art Gallery – DOT. In our exhibition program we focus on presentation of artists of especially younger generation, who have developed or positively developing artistic program, based on authentic contents and expression. We like art that is urging, striking, with rich or inventive proposition. It makes no difference whether the story is subjectively intimate, extrovertly expressive, conceptually analytical or critical of society, if it is able to shake audience out of lethargy. You will not find sterile, politically correct or bland art with us. Through independent exhibits we provide space to people out of the popular circle of authors repeatedly showing their works in Bratislava galleries. Owing to possibilities characteristic of a private gallery we naturally cannot seek to create curator projects supported by complex theoretical reflection, monitoring or defining in detail current themes, trends or approaches across author spectrum of contemporary art. We rather want to aim at interesting individuals, inspirational connections and partial issues, especially in the area of painting. As we are convinced that artworks “live“ only thanks to the process of their communication with recipients, audience is immensely important to us. In order to assist the communication process of the artworks with people, we are going to prepare various accompanying programs with the exhibitions, such as: presentation of the creations by their authors, commented tours, meetings with artists, informal discussions, etc. We are pleased when people meet thanks to art. Therefore we would like to offer them program connected with literature, music or film in addition to our exhibitions. We would like to assure comfort for the gallery visitors in the neighboring café with show space. Last but not least it is our ambition to participate in the market with artworks in a non-violent way, mediate sales of artworks to those who are aware of their material and immaterial value thus support artists not only in a symbolic way.